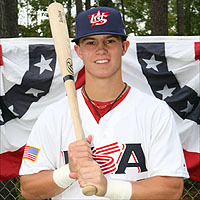 Since 1998, All American Baseball Academy has had players drafted by or playing for The Philadelphia Phillies, New York Yankees, Montreal Expos(Washington Nationals), Atlanta Braves, Los Angeles Dodgers, Colorado Rockies, Texas Rangers, Cleveland Indians, San Francisco Giants, Boston Red Sox, Kansas City Royals,Tampa Bay Rays, Chicago Cubs, Baltimore Orioles, Anaheim Angels and New York Mets. 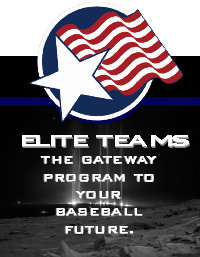 We have helped hundreds of players move on to play college baseball at the D1, D2 and Division 3 levels. The majority received scholarships, grants and aid. Some went on to play professional baseball. 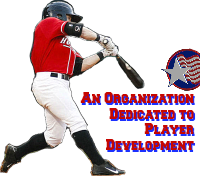 We have always been an organization dedicated to Player Development and our track record of excellence speaks for itself! 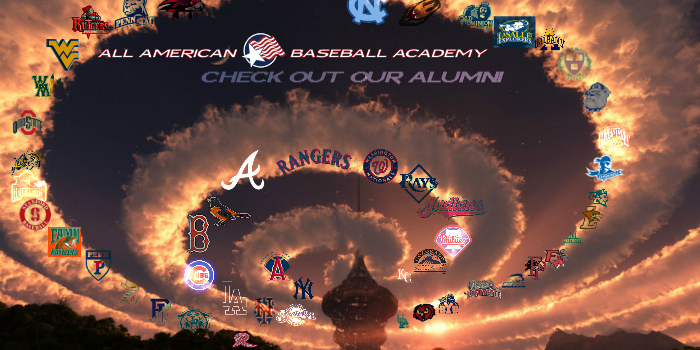 See Our Academy Alumni Page. 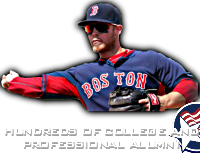 For the latest news on our current high school, college, and professional players check out our Player News Network. 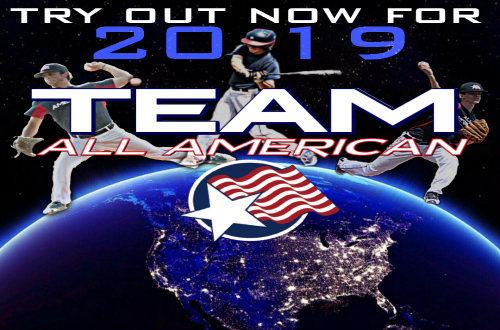 Our annual All American Louisville Slugger Top Prospects Showcase is always well attended by coaches and scouts- many players are recruited each year as a result of participating in the event. CLICK HERE TO SCHEDULE YOUR TRY OUT TIME!!! Sean Coyle Signs Contract With Boston Red Sox For 1.3 Million Dollars! 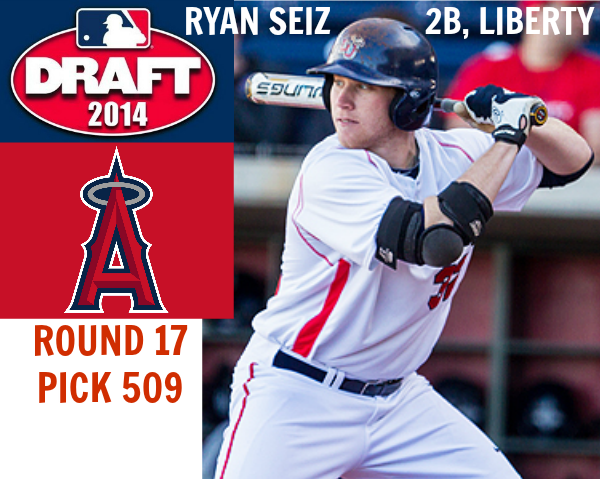 Congratulations to Sean and the Coyle Family! THEN JOIN OUR TEAM AND REALIZE YOUR DREAMS. 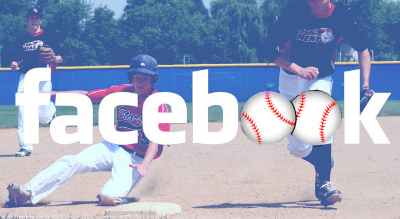 Need a hitting coach? 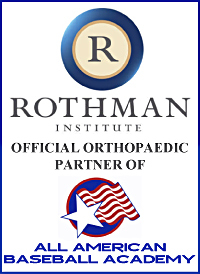 Need a pitching Coach? Camp and Clinic Cancellation Policy: You have until two weeks prior to the start of any camps or clinics to change dates or cancel. An administrative fee will apply to all refunds. Any cancellations within the two weeks prior to camp are non-refundable. A credit will be applied to your account which may be applied to other Academy programs or lessons. TEAM CLINIC PACKET - TO DOWNLOAD CLICK HERE!